A collaborative divorce is an alternative dispute resolution that two parties can participate in if they are seeking an amicable and more private solution to divorce. Especially if you have children, maintaining a relationship with your spouse may be a healthier, less stressful and more cost-effective way to go about divorce proceedings. The collaborative process allows parties to find flexible, creative solutions to unwind their marriage and redefine their family. From my Gainesville, Florida, law offices, I can help you understand the collaborative divorce process and represent you if you and your spouse choose to pursue it. 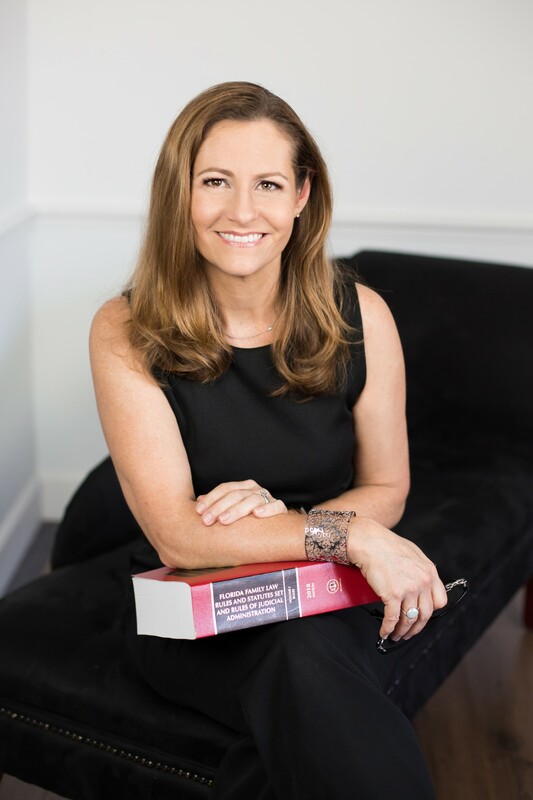 As a family law attorney trained in the collaborative process since 2006, I know the ins and outs of this option, and I can help you and your spouse make the most of this interest-based, private way of handling your divorce. Hire an attorney. You need an attorney who is experienced and trained in collaborative divorces. They are not like typical divorces, so you need an attorney who has been trained and understands what a collaborative divorce entails and can help you negotiate the process successfully. Agree to the terms. Both parties must agree to be transparent and truthful in the process from start to finish. The full collaborative team (two attorneys, a facilitator and a financial neutral) is selected. Then, the process truly begins when a participation agreement is signed by both parties and the team. Collaborate. Both parties and their lawyers actively find solutions for every element of the divorce, including property division, child support and custody, visitation, spousal maintenance and more. If necessary, attorneys will bring in neutral experts to help sort through things like asset valuation. Finalize the divorce. After everything is worked through and approved by both sides, we will finalize the divorce with the final, agreed-upon terms. In the unlikely event the collaborative divorce process is not successful (i.e., one or both parties choose instead to litigate), both parties must seek different lawyers. This provision allows all parties to be more open during the process and it facilitates communication among the professionals in a manner that best assists full resolution. Collaborative divorce differs from mediation in that there is no neutral third party leading the conversation. Everything is negotiated solely between the two parties and the professional team. While mediation may be a tool used in the collaborative process, it is not required as it is in a litigated case. If you and your spouse are able to communicate amicably and are seeking to maintain a positive relationship after you are separated, collaborative divorce may be right for you. Learn more by scheduling a consultation with me today. Contact me by calling 352-505-2746 or sending an email.